We think you are going to really like the heavy duty affordably priced WeighSouth Medical VS-2501 Vet Scale. This stylish animal scale offers functionality and heavy duty design. The VS-2501 features a large easy to clean stainless steel platform with four load cells underneath. 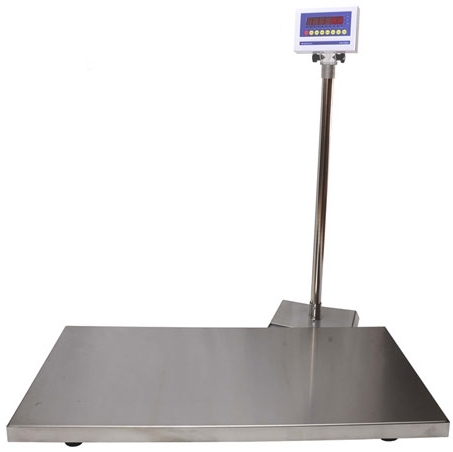 The 43" x 20" scale platform is factory calibrated to the digital weight indicator for immediate use once the scale is received. 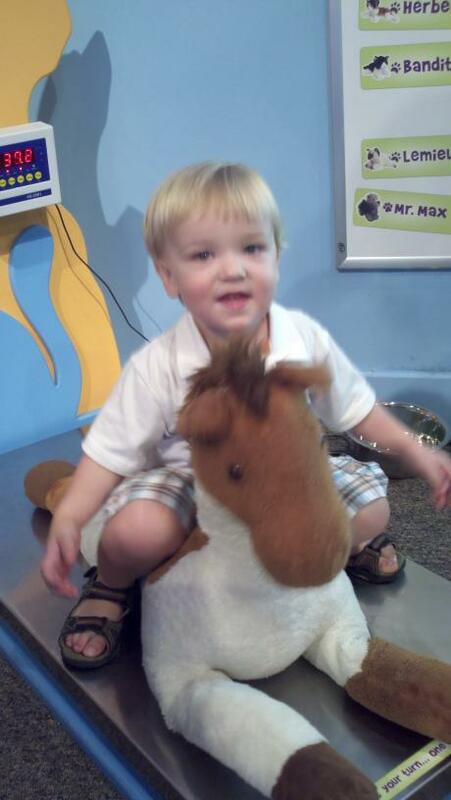 In fact, we're often asked what is our favorite vet scale or to provide a review of certain choices and this is usually the favorite choice of most. The indicator features a heavy duty metal enclosure with large LED digits making it very easy to read. 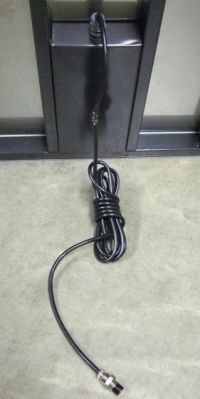 Place the indicator on a desk top or mounted on a wall with the included hardware. 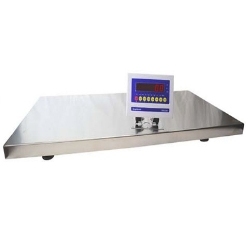 Why settle for some "no name" vet scale when you can have this VS-2501 industrial strength veterinary office digital scale! 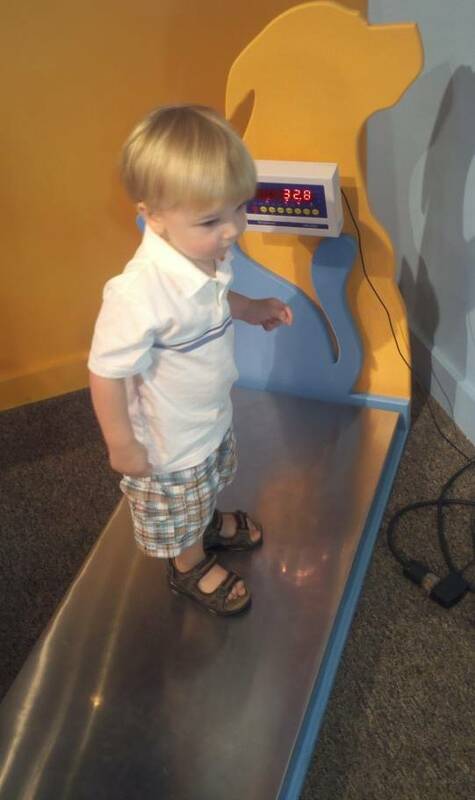 Your scale can say a lot about the quality and image of your animal hospital. Show your customers that your passion for animals requires nothing less than the best and with the VS-2501 Vet scale you make it obvious that your passion for great quality is important to your business. 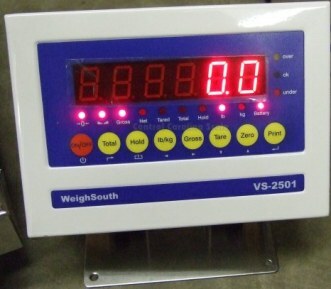 Weighing small to large animals you cannot beat the quality and construction of the WeighSouth VS-2501 Veterinary Scale. While these types of products are often thought of as floor scales for dogs, the large 43” x 20” stainless steel platform is large enough for Lamas and Alpacas, yet small and accurate enough for the smallest breeds of dogs, sheep, goats, hogs, nursery pigs, and many more varieties of livestock. The scale operates on either AC Adapter or internal rechargeable battery. 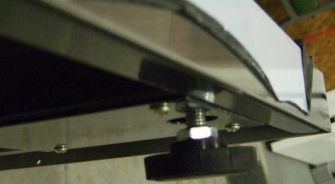 The scale includes a removable non-skid rubber mat to ensure extra grip for animals to keep them from slipping when stepping on or standing on the scale. Also included is a removable non-skid rubber mat to ensure extra grip for animals from slipping. 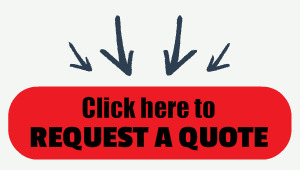 What sets the VS-2501 Apart from the Competition? 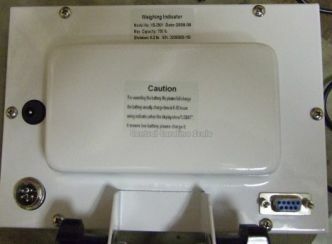 Easy to read RED LED digital display with tough Metal Casing (not plastic) Junction box with squeeze connector is a great "industrial" feature. Capacity 700 lb. / 300 kg. 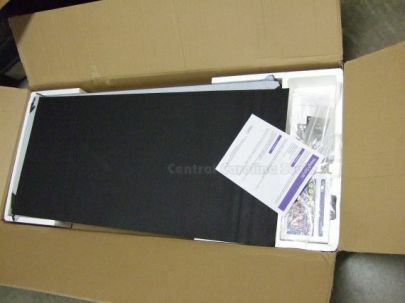 Platform Size 43" x 20" x 2"
Easily weigh people or animals on this versatile 43" x 20" scale platform with 700 pound capacity.